I've been neglecting my Fujifilm equipment of late as I've favoured my M43 systems, especially my Panasonic GM5 cameras and their extremely small lenses. However since I purchased the X-T10 as a backup camera for my X-T1 and being extremely impressed with the image quality I took my Fuji system for an extended weekend break. 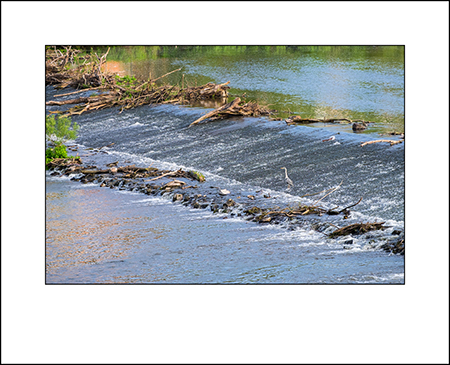 This is the first time I've actually only taken a Fuji system with me without a camera from another system. Fujifilm X-T10 and the 18-55 f2.8-4.0 OIS "KIT LENS"
Many have called the X-T10 the X-T1’s brother and to be honest I have to agree with that comment. Image quality is the same, as the innards are really the same. 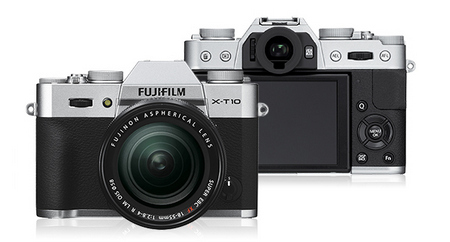 There are a few points where the X-T1 has the upper hand over the X-T10 but it’s nothing really major. To me anyway. (E.G. Higher resolution EVF and magnification).